There are thousands options for LED grow lights for purchase on Amazon alone. So how do you know which full spectrum led grow light is best for your application? In this article, you will learn key facts about full spectrum led grow lights and the best options heading into 2019. You will be able to find the exact full spectrum led grow light you need, despite a constantly changing set of options on the market. - What does "full spectrum" mean exactly? - What does PAR measure? - What are the main features of your LED light to compare? The Basics: What does "full spectrum" mean? A light that is "full spectrum" simply is a grow light that emits constant and significant light at all of the wavelengths in the PAR range. What is the PAR range? PAR stands for "photosynthetically active radiation". It is the range of wavelengths that most plants optimally grow (400 - 700 nm) wavelength. To give you further context on the PAR range: Sunlight, without any atmospheric absorption, will fall in approximately the PAR range. In other words, plants most optimally grow in the wavelengths of artificial light that are most similar to sunlight. 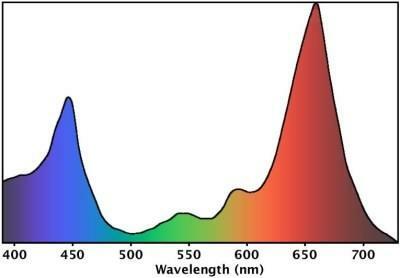 To summarize then, full spectrum led lights are simply lights that function across all of the wavelengths that will be ideal for a plant you are growing. What do the terms, bulb, fixture, and canopy mean? Your type of grow light bulb, grow light fixture, and how efficiently your grow light delivers light to your plant canopy are all major factors in comparing grow light systems. Bulb simply refers to the light emitting portion of the grow light. 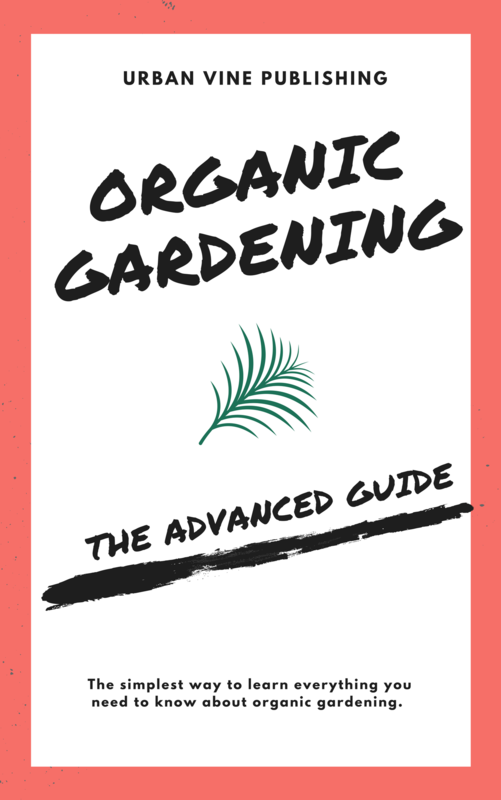 According to Gardeners.com, "indoor plants grow best under full spectrum bulbs, which produce a balance of cool and warm light that replicates the natural solar spectrum." A primary reason LED bulbs are so popular (among other reasons) is because LED bulbs can emit custom wavelengths. This ability to customize wavelengths is not as precise in other types of bulbs such as fluorescent bulbs. Where can LED bulbs be purchased? You can can find them on Amazon, Walmart, or Home Depot. A grow light fixture is the "stand" that the bulbs are arranged on. If you buy a grow light kit, it will often come with a fixture in addition to grow light bulbs. Why is a grow light fixture important? Your grow light fixture will help determine the efficiency of your lighting system, and the arrangement of your bulbs. Additionally, your fixture may limit the physical layout of your lighting system, such as the spacing between your plants and bulb / fixture. The canopy is the top plane of your crops that is most directly exposed to your grow light. Why is the canopy important? A canopy is significant because it is the key reference point to measure from the bulb / fixture, in order to determine your plants are getting enough light. What are the main features of your LED lights to compare? This is a key consideration, and depends on the application. Enthusiasts may not want to spend on high end lights, while commercial growers may wish to do so. 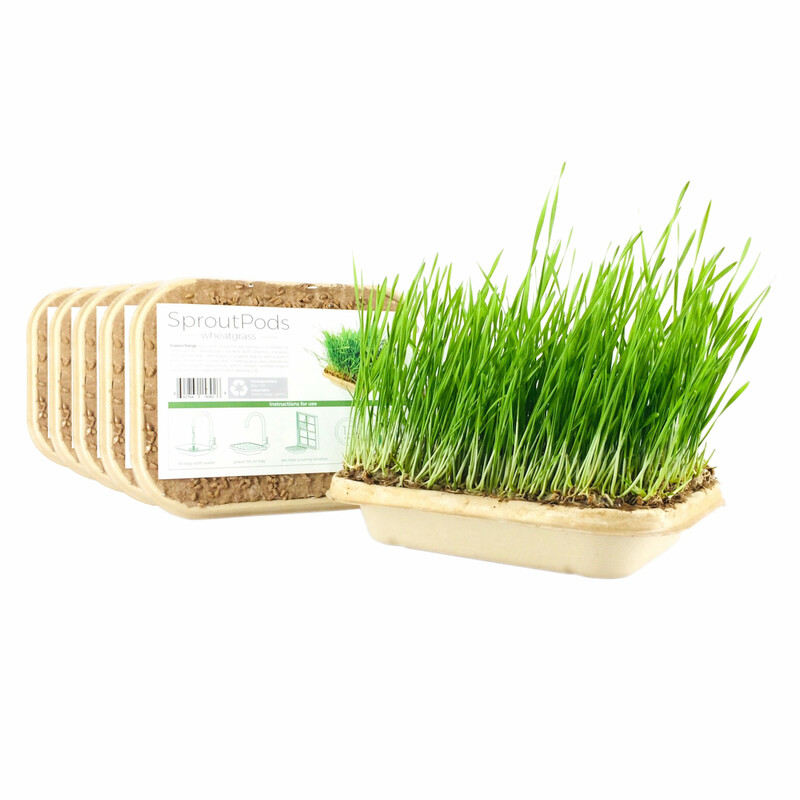 ‍Depending on the space you are working with, grow light size will be a factor for you. How much you plan to use your grow light is a detail you should pay attention to. To help in making a personalized usage analysis, there are several helpful led grow light calculators, check out this helpful post from MSU, "How much does it cost to run my plant lights". Although LEDs are generally regarded as low heat emitting lights compared to fluorescent, high pressure sodium, and metal halide grow lights, some lights may generate more heat than the manufacturer advertises. In this section we will offer you a few top grow light picks heading into 2019. 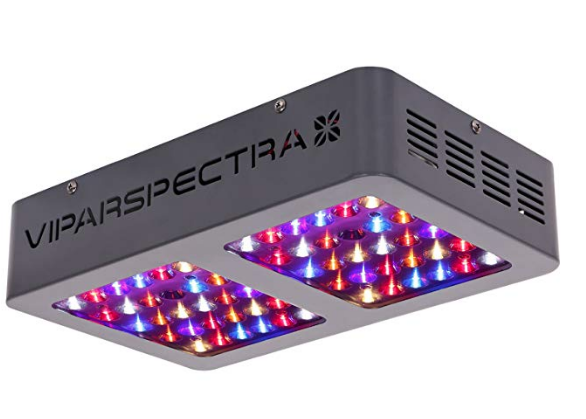 Given all these factors, for a high-quality, reasonably priced full spectrum led grow light, our pick is the Viparspectra 300 W LED Grow Light. The biggest benefit however, is the modest price, available for 79 USD. 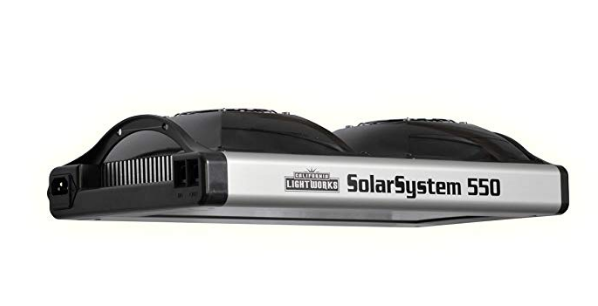 For those of you interested in top notch quality, the Solar System 550 full spectrum grow light by California Light Works is approximately 10x the price of the previous recommendation. You simply will not, however, get close to this light's power below the $250 range. As they say, you often get what you pay for: The Solar System 550 rings the register at about $799. 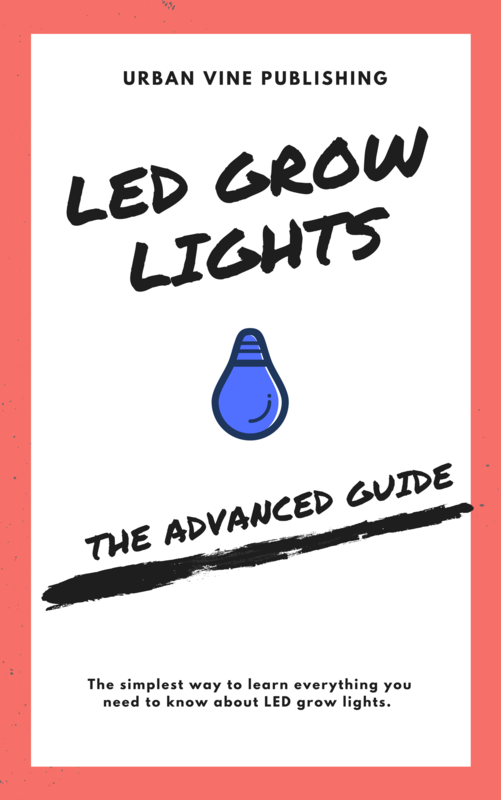 Compared to other types of grow lights like CFL, HPS, or MH, LEDs will typically have a higher cost. However, they will also have lower heat, smaller size, lower weight, and far superior durability. 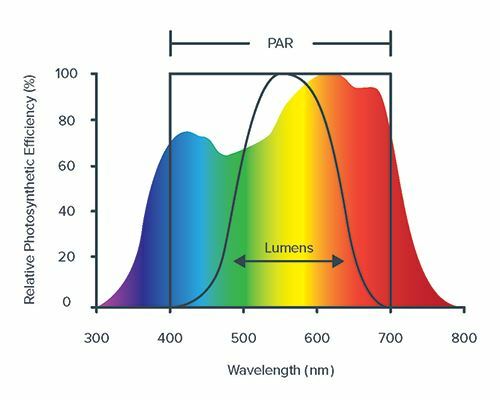 Even within the led light category, more and more lights on the market are full spectrum, having the ability to generate light across the PAR range, and in many cases able to dial in to specific wavelengths for different growth stages (i.e. veg, flowering, etc). The options above are excellent choices for full spectrum grow light based off of their specifications and reviews. Depending on your exact application and experience level, one option may be better for you than the other. 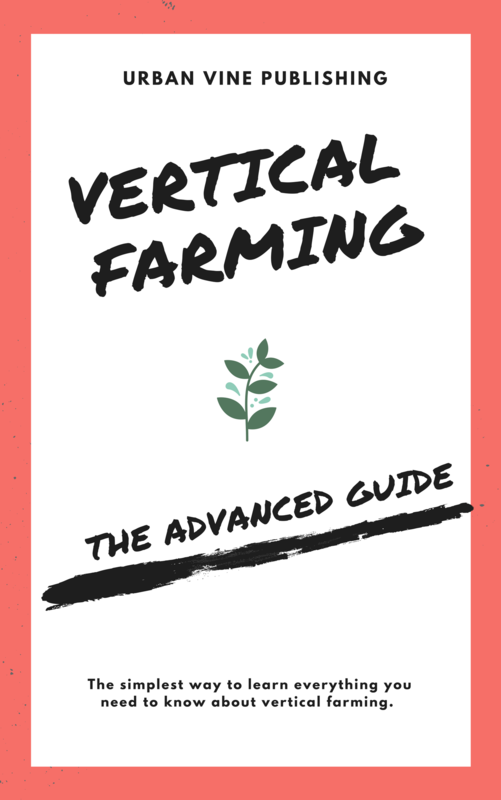 If you thought this article was helpful, please share it and link to it! 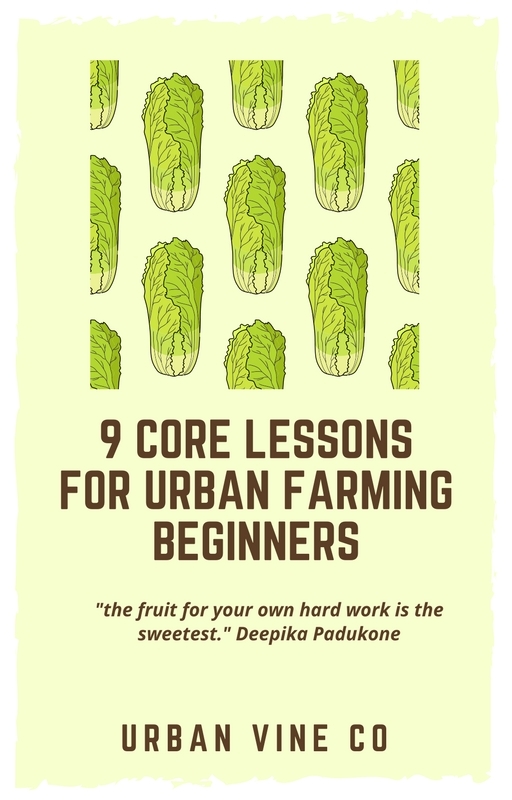 To see more urbanvine.co articles, click on the headings below!